Boulevard Supply is a supplier of wholesale stanchions to commercial businesses and the public. This includes post and rope stanchions and retractable belt stanchions. We offer wholesale pricing on bulk purchases of value stanchions and crowd control equipment as well as high end stanchions and luxury crowd control products. You must purchase 40 or more units on stanchions we offer. Please call if you need a quote on stanchions not seen on our website. Please contact us with quantity, destination and the details of the type of stanchions you need. 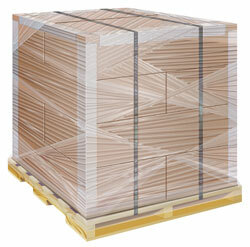 These wholesale stanchions are shipped by the pallet load so you will need a forklift or loading dock. If you do not have these available at your facility, please let us know so we can add lift gate service to your order. Purchase order required. 50% down payment required on wholesale stanchion purchases over $2500.